Considering your opposition to personal liberties, obsession with control and devotion to driving the legislative process in the opposite direction voters desire, I am puzzled by your motives in requesting my friendship. It appears a vast majority of your Facebook friends are politically active Republicans, so initially I assumed you were innocently seeking more local political connections, but I suspect your request isn’t so innocent. Do your liberty-minded Republican friends support your determined effort to not only overturn legislation created and approved by our state’s voters, but force seriously ill Montanans to make the unfathomable choice to either participate in a crime or needlessly suffer from a debilitating condition? You may be surprised. Whether you are aware or not, I have defended your organization in public forums on countless occasions- primarily on principle as I believe each party involved in a conflict deserves an opportunity to dispel false accusations. Isn’t that odd? Although I do not know you personally and generally am opposed to the sort of licentious behavior of which your establishment is regularly accused, I am a principled and honorable human being, always willing to participate in open and honest discussion- which is where you and I obviously differ. What I find most astounding about your group’s opposition to the creation of a regulated industry is your continual refusal to participate in any sort of pro-active conflict resolution discussion. Although many consider you and the other group members to be truly moronic, I disagree. Your recurrent fallacious testimony quickly elucidates any possibility of a naive ignorance. I will overlook your unwillingness to acknowledge science and patient testimonials for a moment to examine political principles. Republicans fight for smaller government, a free market, retaining more of what we make, and especially liberty. Although I’m not a cannabis user, I appreciate the freedom to choose, with my physician, alternative forms of treating illnesses. 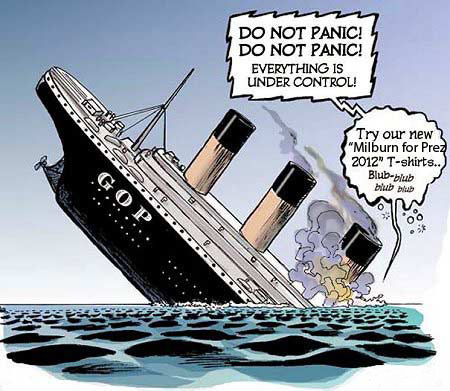 Our federal government runs Amtrak, the US Postal Service, Social Security, Medicare/Medicaid…. the list of insolvent entities goes on and on. The FDA has approved a litany of drugs that kill Americans on a daily basis, but yet so many are comforted by the federal government’s approval or disapproval of substances. It is astounding that any intelligent American would appreciate federal intervention in any manner beyond the power granted by our Constitution. Liberty is integral to being an American and especially so to many Montanans. Our voters approved the use of this substance and overturning their wishes is truly reprehensible. 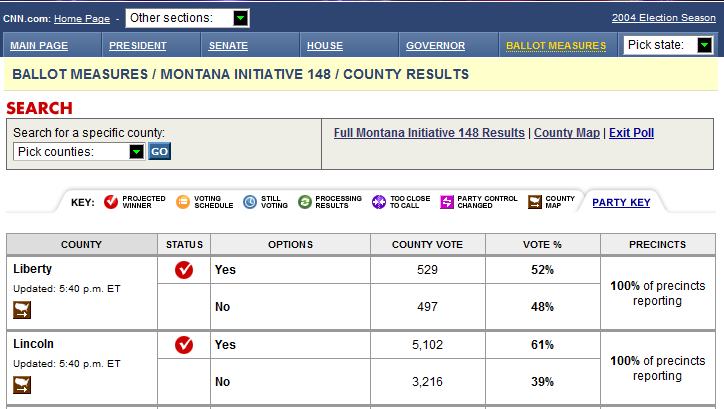 If this truly “isn’t what Montanans voted for”, those citizens would place reform or repeal on the ballot. To date, no one has successfully done so, so I adhere to the belief that what we have now, however flawed it may be, is closer to voters’ intentions than an outright repeal. In testimony of marijuana opponents, I hear of frequent abuses of the current statutes, exploitation of patients in pursuit of profits, use in schools, illegal diversion of medical cannabis, the list is endless. What I fail to understand is why those perpetrators are not as a result, arrested. The industry begged regulation and especially for enforcement. Three previous legislative sessions failed to address the concerns and the “frequent abuses” have apparently gone unpunished. Patients who legitimately, effectively, and safely treat their conditions with cannabis are instead the targets of your mission. Laws aren’t created to provide a substitute for competent parenting and historically prohibition primarily benefits criminals. Actual drug dealers, the predatory sort, not the state-licensed law-abiding providers you are complaining about today, will return to their profitable businesses- without paying taxes, hiring employees, or adhering to any sort of ethical protocol. The dangers to our communities and kids presented by prescription drug and alcohol abuse far surpass those created by allowing legal medical use of cannabis. For this reason, I’m shocked you would continue this obsession while ignoring the most dire dangers facing our state. We owe our children more than the false “safety” that destroying an industry may provide. We owe them the truth. The truth is, overturning a citizens initiative is an assault on our Constitution and rights. The topic itself, however discomforting you consider it, should not determine that the right of the people to self-govern is void. Montana’s constitution does not define the right to citizens initiative to be inclusive of only what is palatable to the elected. Montana voters spoke. The governing body has now decided to use the power of position to arrogate. This is a wrongful use of power and is symbolic of the underlining reason the people’s distrust of all things government has become so palpable. Perhaps your understanding of the long-term repercussions of such action would require a personal stake in it. For your sake, I truly hope that you and your loved ones are never presented with as dire of consequences as you are seeking for Montana’s infirm. Upon receiving this message, should you decide to address my concerns, I will accept your offer of friendship. You and I won’t necessarily ever agree on this particular issue, but we likely would on virtually all others. I hope, through not only education but by setting a positive example, that someday the vast conflict surrounding this particular substance is reduced substantially. I am well aware that no politician is likely to ever please me on every issue at every opportunity, but I take no pleasure in this post. I never dreamed that Senator Chas Vincent, R- Libby, would deviate from intentions expressed in public statements, he simply doesn’t strike me as the type. Maybe i simply set the bar too high after hearing he leans libertarian, expecting someone with the integrity and consistency of Dr Ron Paul, which isn’t quite fair. To put it bluntly, I’m very disappointed, not only in Senator Vincent, but in most of our legislature and especially the Republican Party. In a few short months, we’ve abandoned all campaign promises of smaller government and more freedom in exchange for an agenda of power and control. Since the session began, I’ve watched the GOP work hard so gay people are considered just a little less than human by utilizing hateful bigoted people who under the God- umbrella can get away with statements about putting them to death simply to ensure we can still retain the unconstitutional laws declaring their behavior felonious. Instead of working with patients, growers and physicians, the GOP went in their own direction, choosing arbitrary numbers as limits, regulating not only all access, but also supply and demand of a medicine in our new marijuana socialism game. Instead of fixing a law to benefit patients and business, we wasted time on ridiculous legislation to force the US to leave the United Nations and to return to the gold standard, but now it is clear that the GOP is entirely heartless. Drunk on our own power, seeking more control and regulation, we are a party I don’t even recognize. I commend Sen Murphy for his courageous stand in opposition to the Republicans in the legislature and I must admit I was impressed by the testimony of Sen. Wanzenried and Sen Gillan, who of course are democrats. He talked about drug abuse in schools and contended that organized crime is involved in medical marijuana here. When he informed us that his district, SD1 had rejected I-148 – voting against it in 2004, I sincerely sympathized with his position in the lonely minority and almost felt guilty about it. His vote did disappoint me but I found it difficult to remain angry at him because this was, after all; his job, doing the best by his constituents, who apparently weren’t supportive of our cause. I couldn’t expect much more from him. My brain doesn’t take many breaks. I truly wasn’t aware of SD1’s opposition of Initiative 148 until Vincent’s testimony, so I decided to determine just how many others I wasn’t aware of. The following is a screenshot from 2004’s elections with final tallies on I-148 for Vincent’s district, Lincoln County. Clearly, Lincoln County did NOT reject I-148. 61% approved the measure. I’m going to give Vincent the benefit of the doubt about his knowledge of his senate district’s position of I- 148 in 2004, but just this once. Perhaps he was nervous or is clueless about his district. Surely the guilt involved with abandoning principles to appease party leadership making the best decision for his constituents wouldn’t inspire lies in effort to convince us of his sincerity, right? Because Vincent’s most compelling argument for me was the one that we now know isn’t true, I am no longer willing to forgive his vote. I have a difficult time believing that any member of this particular session’s leadership is capable of convincing a principled senator that the courageous vote is the one with the rest of the party. Where is that libertarian streak we keep hearing about? I know that Ron Paul without a doubt wouldn’t have voted to repeal Montana’s medical marijuana law. Safe Community, Safe Kids asked Montana "who will stand up for your kids?" I hope they enjoy their answer. Drug dealers, cartels and gangs of organized criminals are salivating at the employment opportunities being created in Montana by Republicans in the legislature. Other criminal drug enterprises are excited at the prospects of adding marijuana back into their line-ups of available illegal substances. The prohibition party apparently believes advancing their moral agenda under the guise of making our community and kids safer is worth actually risking our state’s safety and our kid’s futures by advancing legislation which unintentionally but effectively stimulates illegal drug activity in Montana. Since Montana allowed the medical use of cannabis, the state has enjoyed continually improving crime rates. 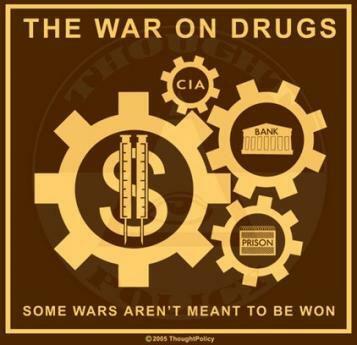 Will Montana’s crime rates skyrocket after elected leaders legislatively subsidize the criminal narcotics element? 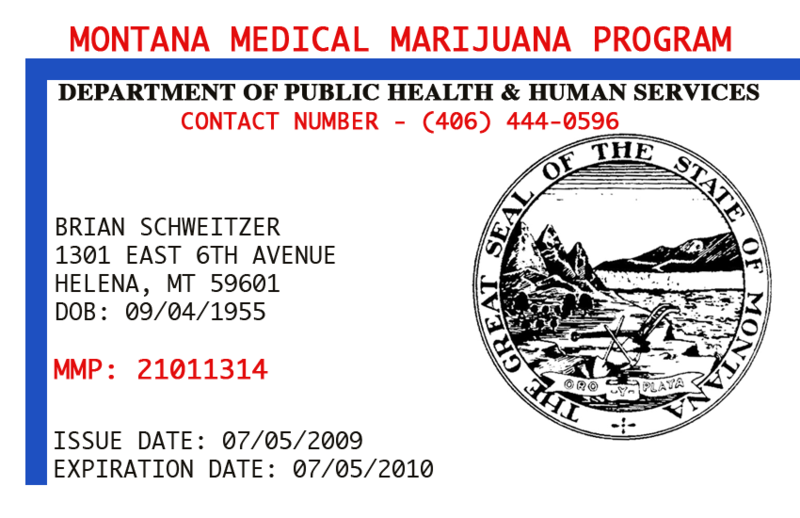 A number of factors contributed to a dramatic and surprising outcome of Sen. Jeff Essmann’s socialistic (government-controlled access, supply and demand) SB 423 reading in the Montana Senate, which in a shocking move, instantly revived dying HB 161, a full repeal of Montana’s medical marijuana law passed in 2004 by citizen’s initiative. Republican Senate leadership apparently misjudged or overlooked Wednesday’s deadline for SB 423 to proceed to the House. In order to accommodate the looming deadline, a rules suspension was required to allow the bill to be heard and voted upon twice in one day. The Senate GOP majority was on first attempt unable to obtain the required 2/3 majority votes necessary to suspend the rules. After the initial rules suspension vote failed, Sen. Brenden of Scobey retaliated, making a successful blast motion sending Rep Milburn’s repeal legislation, HB 161, which had stalled after a deadlock in the Senate Judiciary Committee, to the Senate floor for full debate. Disappointed at unfruitful attempts to cash in some bargaining chips in exchange for support, Democrats persevered, undaunted even after Republicans resurrected HB 161, in obvious attempt to intimidate dissenting senators in hopes of threatening gently persuading them. The GOP again failed to produce the necessary votes. The blame for the likely demise of medical marijuana reform legislation, according to many Republicans rests squarely on the left- Governor Schweitzer’s office in particular. 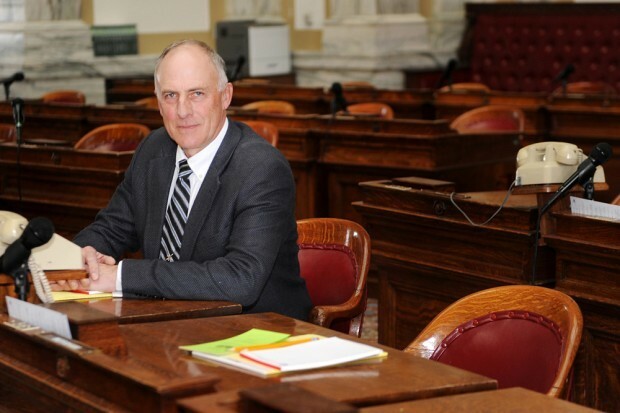 Senate majority leader Jeff Essmann, who sponsored the “reform” bill in question was quick to criticize the governor’s office for utilizing the entire 6 days allowed by rules to prepare a fiscal note detailing the financial impact of the legislation. The bill’s fiscal note was only available Wednesday morning which didn’t allow enough time for separate votes on the legislation, according to Senator Essmann. Fortunately for the Republicans, the bill still has the ability to proceed to the House- but only if the house too is willing to approve a suspension of the rules, also requiring a 2/3 majority vote. In the event that the House fails to garner the necessary numbers, the reform bill is considered dead. The House’s repeal-friendly political climate suggests a house-approved rules suspension may be unlikely, although not entirely impossible. Montana’s left wing, proactively seeking a workable solution made numerous attempts at compromise with Republicans to no avail- an increasingly common occurrence this session. Some Democrats hoped to exchange rules suspension votes for Republican support of unrelated legislation such as the bonding bill but Republicans refused to cooperate. Still 0ther Democrat senators claimed their votes against rules suspension were due to Republicans killing a majority of the thoughtful amendments to SB 423 sponsored by Democrats. Without the amendments, the legislation was considered by many, a repeal bill masquerading as reform. 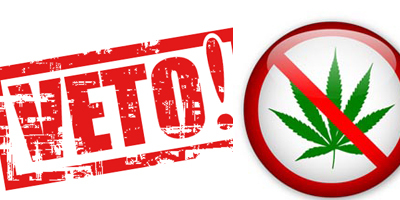 The legislation unamended, also lacked the support of patients and facility owners alike. Naturally, Republicans have responded to charges of being uncooperative with Democrat legislators by leveling their own at the Democrat legislators. While I’m inclined to support Republicans in most right-left battles, Republicans in this case appear to be drunk on power and for reasons unknown, determined to eliminate any chance at their own success in 2012 elections. Sanity is currently a questionable diagnosis for this party so I’m reluctant to buy their stories. This time the Democrats seem more credible- even if only by default- as Republicans have displayed such a compelling propensity for dishonesty this session. 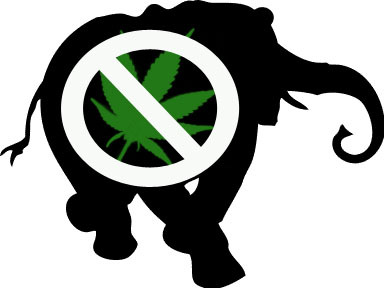 The high-drama political spectacle orchestrated by Senate Republicans today was a gift to illegal drug dealers and associated organized criminals who now can optimistic about their realistic chances of soon controlling the market, supply, and prices of marijuana in Montana. Montana’s medical cannabis industry has driven illegal marijuana dealers out of the state. Competing with legitimate state-licensed facilities wasn’t attractive to the black market criminals who watched prices plummet after card-holding customers began utilizing licensed caregivers. Most marijuana currently sells for around half the price it did prior to enacting Montana’s medical cannabis law which was passed in 2004. 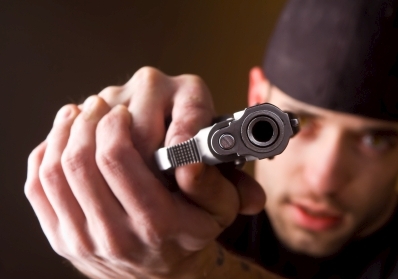 Historically, prohibition is beneficial for gangs and organized criminals. Quality always suffers and prices increase. Essmann frequently mentions”This isn’t what Montanans voted for” although I’m certain he doesn’t know either. I doubt Montanans would in good conscience support legislation for the “greater good” that would actually cause further degradation of our society, but because repeal would require overturning an initiative passed by Montana citizens anyway, they should have an opportunity, just in case Essmann doesn’t actually know what we thought we were voting for. Considering the widespread use of marijuana, a safe and effective substance, is likely to continue regardless of legislation passed in Montana, one wonders why the GOP would destroy an entire industry, thus ensuring virtually associated money ends up smuggled in backpacks to northern California instead of being spent in Montana. Tough choices, legislators: Contribute to our own state’s depressed economy or fund drug dealing California criminals? Thousands of Montanans employed by the medical cannabis industry or thousands of Montanans drawing unemployment benefits draining resources? Legitimately ill patients obtaining medicine in a safe, clean and professional atmosphere or patients self-medicating with marijuana they acquired in a dark alley via terrifying strangers while risking their freedom to relieve their pain? The choice is clear but unfortunately your legislators aren’t listening. Mike Milburn, Montana’s Republican Speaker of the House is reportedly angry with the Senate Judiciary Committee for killing his precious little bill, HB161 and has been clearly seeking retribution in a rather juvenile manner. Friday morning, as many are aware, the Senate Judiciary Committee held a hearing on Jeff Essmann’s anti-free market bill to destroy the medical cannabis industry and significantly increase the healthcare costs and risks of thousands of Montanans, in part by forcing patients to obtain expensive, frequent and unnecessary MRI and CT tests. Generally, hearings on medical marijuana are held in rooms on the first floor of the Capitol because it is significantly easier patients with debilitating medical conditions to access the room and many handicapped people typically testify at the hearings on this issue and accessing the third floor of the Capitol is rather difficult for many of them. These hearings have historically attracted hundreds of patients who want their voice heard and the first floor is better suited for an overflow crowd. Some may have noticed that Friday’s hearing was on the 3rd floor, in the old Supreme Court Chambers though. Why? Milburn was asked if he would switch his house committee out of a first floor room to accommodate the hearing on Essmann’s draconian SB423. Milburn responded that he’d absolutely not be accommodating any of the Senate Judiciary hearings because they killed his bill that would repeal Montana’s citizen’s initiative allowing the medical use of cannabis. One wonders how this issue could be so important to Milburn that he is willing to partake in such childish behavior, perhaps he has some sort of undisclosed financial interest. Sadly, this sort of petty behavior has become rather common at the legislature- Republicans from the House and Senate regularly poke each other on random issues, according to our source. Apparently, the House is angry that the Senate is killing some of the more extreme (and ridiculous) bills so the House seeks revenge by playing petty games and punishing patients in the process. The house has also killed some legislation Senate legislation that Republicans would, and should, typically support. Where are those compassionate conservatives we’ve heard about? Surely not in Montana. Why are our elected officials playing playground games on our dime? This is abhorrent behavior and the Republican legislative leadership should be absolutely ashamed. Unfortunately it appears that our myopic GOP legislators feel they are beyond reproach as they blindly execute their “morally-superior” agenda, hopefully also executing their political futures in the process. Montana deserves better leadership and legislation based in facts, not dramatizations or ignorant, maniacal talking points. Several US government health and cancer agencies have recently admitted marijuana is an effective medication for cancer and other debilitating diseases- whether you agree or not, these are real Montanans with legitimate medical conditions- not some faceless crowd of stoned hippies. The Montana voters decided, when legislators weren’t willing, to approve the medical use of cannabis, abolishing or severely restricting the industry should be a decision only voters make. Why should we allow the same people who were too lazy to address the issue in the past to now create legislation to regulate this industry after they’ve repeatedly refused education and clearly remain ignorant? Six Republicans- yes, only SIX of them- crossed party lines to vote against Speaker Milburn’s HB 161 (repealing medical marijuana). The bill passed the house with a final vote tally of 63-37 and is now headed for appropriations. We’ve all done a lot of criticizing this week. We’ve sent lots of desperate emails, we’ve called countless times and many of us have been in Helena participating in the legislative process. 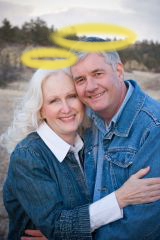 We’ve been disappointed over and over and although the bill still passed the house, there is a ray of hope in Sen Dave Lewis’s SB 154 which is a hybrid of his original bill, one by Diane Sands, and the MMGA legislator’s packet. Please take a moment to thank the brave R’s listed below, their courage is appreciated. UPDATE: We’ve heard these 6 republicans are now under tremendous pressure to change their final votes. Please let them know we appreciate their courage and that we won’t forget it. Savin yous fools from yourselfs. 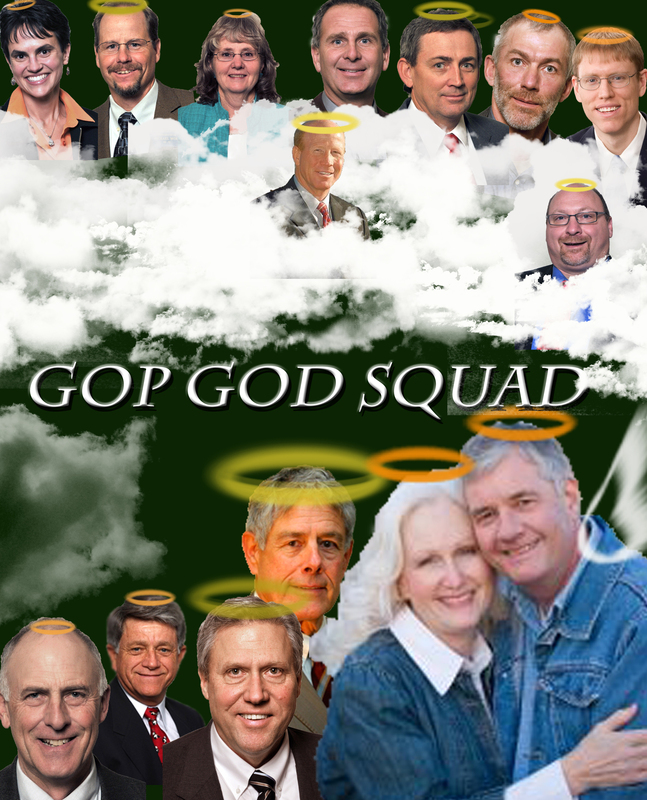 For your reading and viewing pleasure, today’s post is a linkfest allowing you to get to know some of the key players in the Montana GOP’s quest to save you from yourself. Most of the links are recent bad press, but a couple of the holier than thous have managed to avoid negative publicity for a few months. I’ve still included several older links to relevant stories however. There is no doubt that I missed plenty of stories on plenty of your protectors, but I suffered from information overload as there were just too many great examples of recent hypocrisy within my own party. 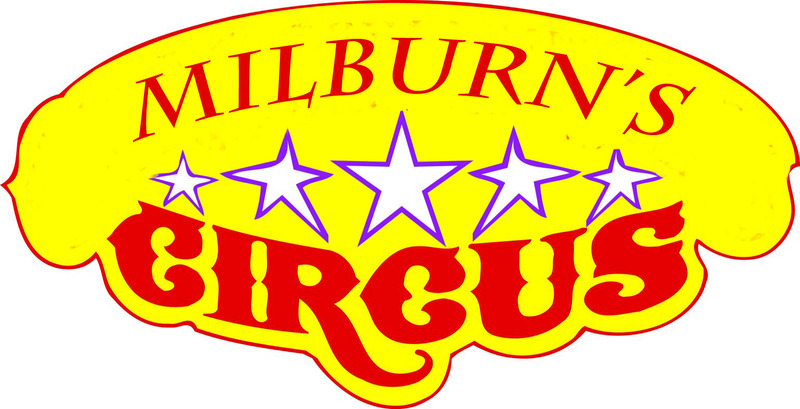 Speaker Milburn’s Prohibitionist Circus: What happened to free will and personal responsibility? Today a hearing was held on Speaker Mike Milburn’s HB 161, to repeal medical marijuana. Comparing the medical marijuana industry to Hurricane Katrina, Milburn’s arguments were largely based on fear, exaggerations and pure ignorance. I think Montanans expect more from our elected officials- especially those in leadership. Instead of focusing on fiscal reforms, fixing the economy, and job creation, Republican leadership in the 2011 legislative session seems intent to legislate their warped idea of morality upon the entire state of Montana. While all testimony was allowed for the 28 proponents of Milburn’s bill, after only a handful of the 86 opponents testified, the rest were limited to stating only their name and position on the bill. I wonder if there had been only one person speaking in favor of a bill, if they would be granted an entire hour to speak. Arguments in favor of repealing the medical marijuana law included statements about Montana now being discussed as a “source country”, similar to Columbia or Afghanistan. Some said our state is over saturated with marijuana while others discussed how the 58 myriad medical marijuana cardholders drug cartel members under 18 have turned our schools into drug infested ghettos. One man mentioned that marijuana caregivers addicts next door had buried a van in the backyard… which reminded him of a murderer marijuana addict who kidnapped, raped, tortured and killed a girl in WY before burying her car. A pastor mentioned praying pot plants would die while he also wondered why such good looking women were interested in horticultural adventures. Although the opponents of the bill included a VERY diverse group of Montanans- a little person, former police officers, veterans of several wars, and disabled people in wheelchairs, those in favor of repealing the law were responsible for turning the hearing into something resembling a circus. The ignorance displayed by our house speaker and proponents of his selfish and shameful bill have pushed me farther left on the political spectrum than ever before. Lord help me. Today is the opening day of Montana’s 90 day biennial legislative session. Legislators continue to talk tough about the governor’s structurally unbalanced budget, opting out of national health care reform mandates, eliminating expansion of the size and scope government, job creation and other issues important to Montanans. 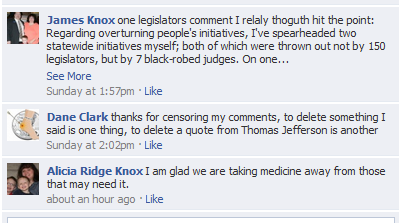 As always, however; there seems to be a great divide between what the legislators SAY and what they DO. One such prime example is the emphasis the legislature is placing on repealing or reforming Initiative 148- Montana’s medical marijuana law passed by 64% of Montanans in 2004. Currently, there are approximately 27,000 Montana medical marijuana patients as well as 5000 caregivers. The economic impact, although unintended; is staggering. The December Missoula “marijuana mutiny” trial where prosecutors were unable to seat a jury after one by one, prospective jurors expressed their unwillingness to convict on possession of a small amount of marijuana. The case received national attention from the Wall Street Journal’s legal blog to the Huffington Post and many Montanans were outraged at the expense of trying a man for possession of two buds of marijuana. 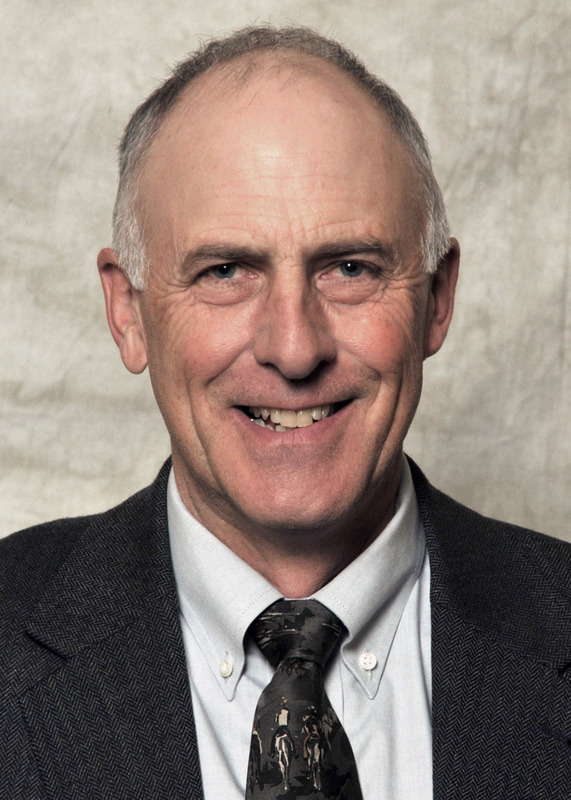 Recent quotes by Montana Republican legislators: “I do believe that moral issues are a very important part of politics and our society … and they’re personally important to me, also,” Speaker of the House Mike Milburn said. “But the focus of this session and the focus of Montana right now has to do with the economy and getting people back to work.” Oddly enough, Mike Milburn has been actively working to repeal the medical marijuana law. Montana legislators, primarily Republicans who campaigned on pro-business, pro-jobs, and anti-big government platforms; are proposing a host of bills ranging from fully repealing the law to regulating the industry to death. Considering that most Republicans have criticized Obamacare, complaining that the government has no right to step into the relationship between a physician and patient, it seems very odd that Senator Jeff Essmann would draft a bill proposing a 3 physician panel to determine if a patient does indeed have chronic pain. Apparently he knows more about legitimate medical conditions than a trained physician. 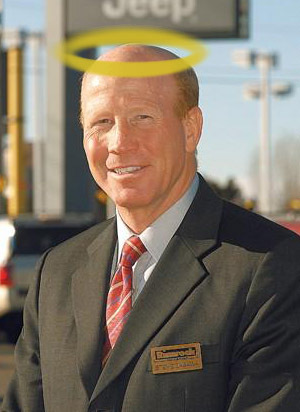 I wonder how Essmann, an attorney, would feel about a doctor proposing laws to oversee his representation of clients. As I’ve said before, Republicans in Montana were handed majorities in both houses on a silver platter- not because they were Republicans but because they were NOT Democrats. The victories were not mandates and the Republicans should not be spending political capital they did not earn. 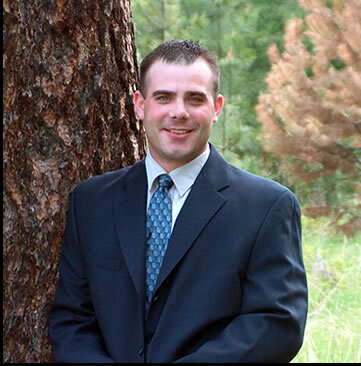 Balance the budget, create some jobs, allow Montana to opt out of Obamacare….. then the capital will be earned. Proposing unnecessary social reforms in a time of fiscal crisis will ensure not only a loss of Republican majorities but potentially a loss of the governor seat as well in 2012. Stop trying to legislate morality. Nobody has ever died of a marijuana overdose in the history of time. Focus on what matters to Montana, drugs are at the bottom of the list according to the Montana Chamber of Commerce Power Base survey, voter ID interviews, and overwhelming public sentiment. Montana Republican legislators apparently didn’t get the message that we don’t really care about the legislators’ pet causes and social issues this session. Campaigning on platforms of fiscal responsibility and smaller government, it didn’t take long for them to start drafting hundreds of bills about issues Montanans aren’t currently concerned about. 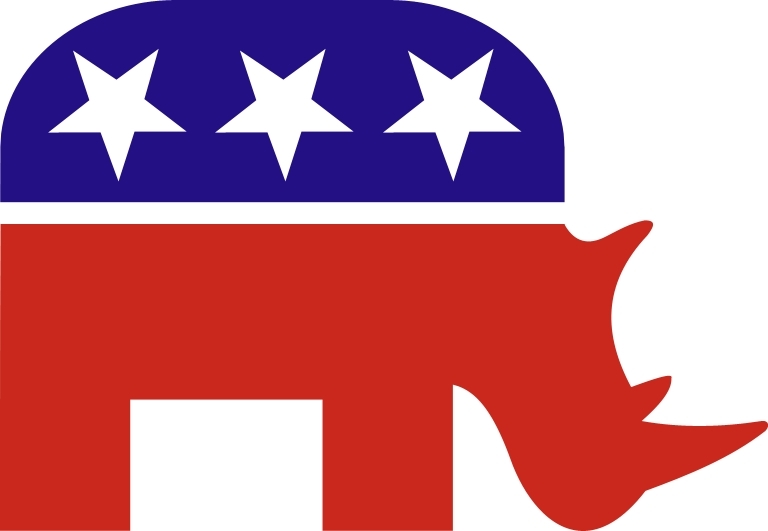 The Republicans have obviously been derailed from their promises of fiscal reform in favor of an all-star Jeff Lazloffy style dream team of legislative proposals from repealing medical marijuana to further restricting abortions. November’s election wasn’t a GOP mandate. It was a GIFT. People didn’t vote for the GOP, they voted against everything progressivism represents. Unfortunately, the legislators seem more concerned with their own puritan religious agendas. In a lengthy recession, it seems blatantly hypocritical for Republican legislators to be so hell-bent on repealing the medical marijuana law which has provided employment for thousands (there are currently 5000 or so caregivers in MT) of people in Montana as well as adding substantially to our state’s economy. Republicans need to decide whether they actually do support smaller government or if they support it only when it suits their morals. Don’t get me wrong, I’m no fan of the murder of unborn babies, nor do I think medical marijuana dispensaries should be located next to schools, I just think that the Republicans better wake up before they are punished at the polls for ignoring their constituency. Many of us spent countless hours conducting voter ID surveys door to door throughout Montana. In our group, do you know how many of us encountered voters whose primary concern was medical marijuana or abortion? ZERO. Overwhelmingly, respondents declared that the economy and jobs were the concerns most pressing. Why then is Milburn proposing a repeal of the entire medical marijuana law? That is NOT why we elected Republicans in the 2010 elections. We elected them to create jobs and repair our struggling economy. Please tell me how eliminating 5000 caregiver jobs will be good for our economy? Does the law need some changes and clarifications? Certainly, I won’t disagree with that. Let’s listen to the Montana voters this time though, keep the focus on the economy.